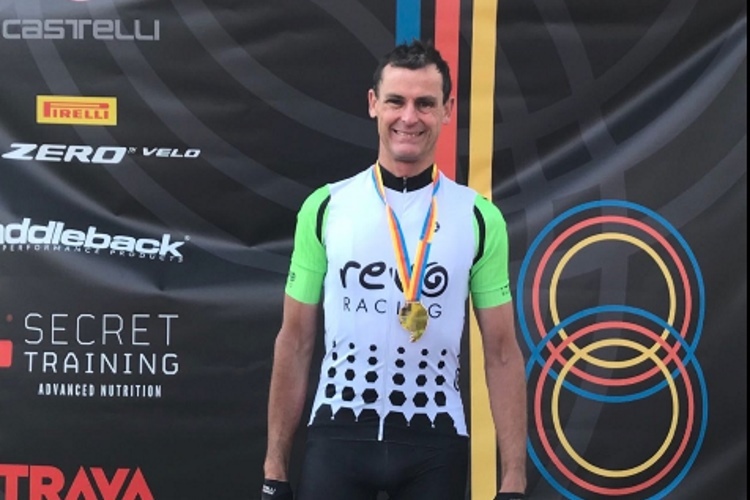 Revo Racing was created for like-minded cyclists, who primarily want to enjoy the sport of cycling and at the same time be part of an experienced and successful racing team. 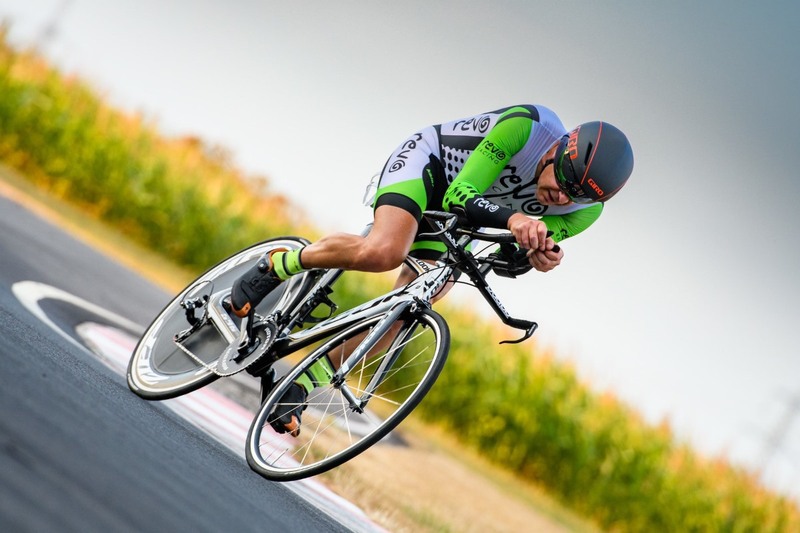 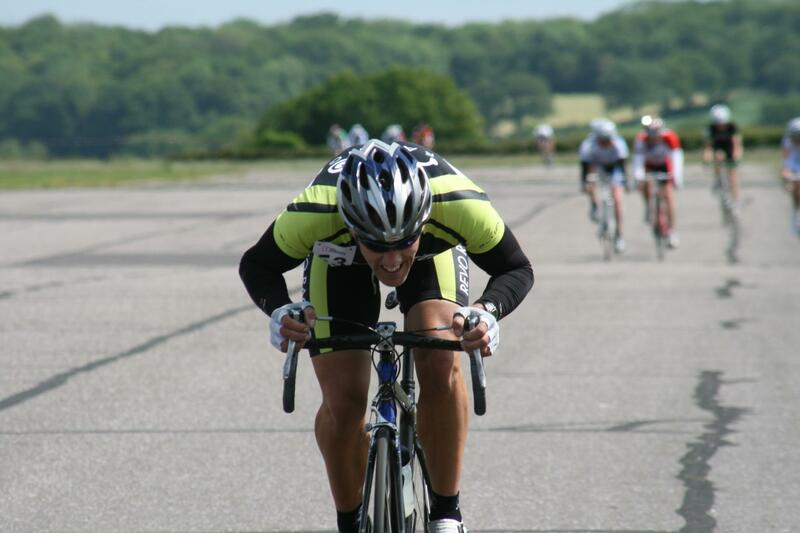 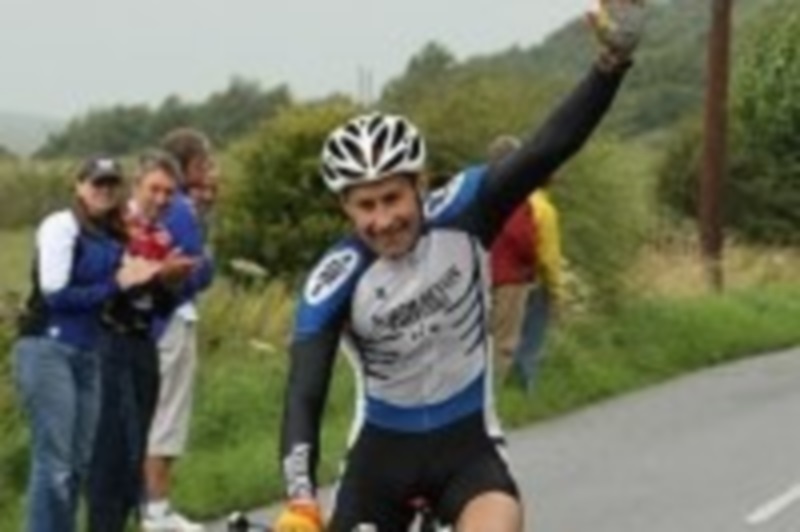 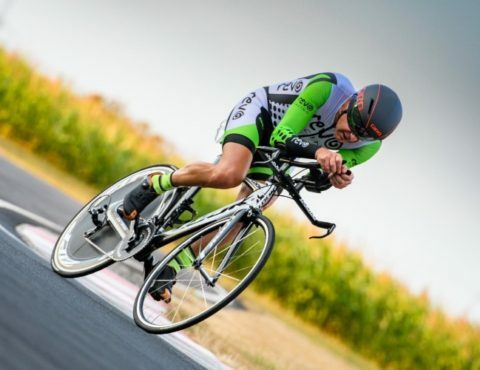 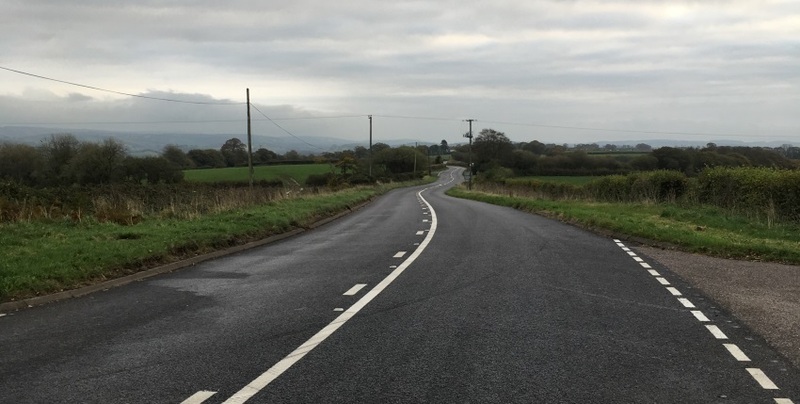 We have team members who participate in many different cycling disciplines, such as road racing, time trialling, cyclo-cross, MTB, Track and Sportives. 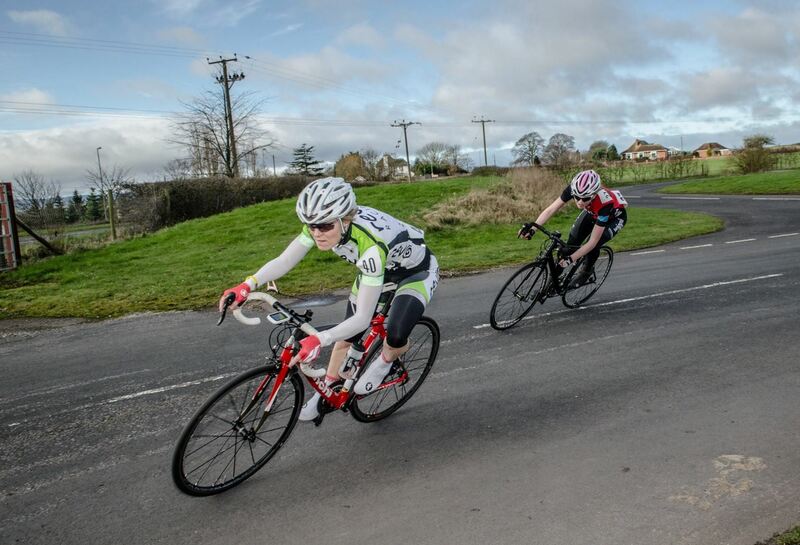 Although we occasionally organise social events during the off-season, we understand that the racing calendar takes precedence for many of our riders and therefore social interaction between our members will generally be at race meetings, rather than on officially organised club rides. 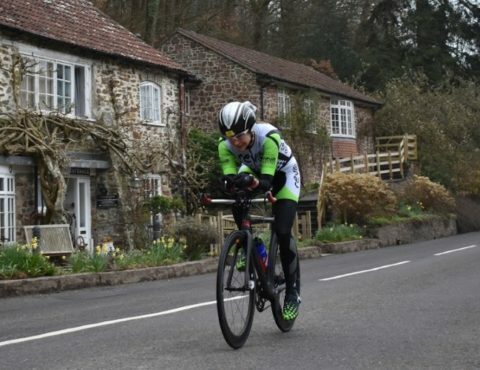 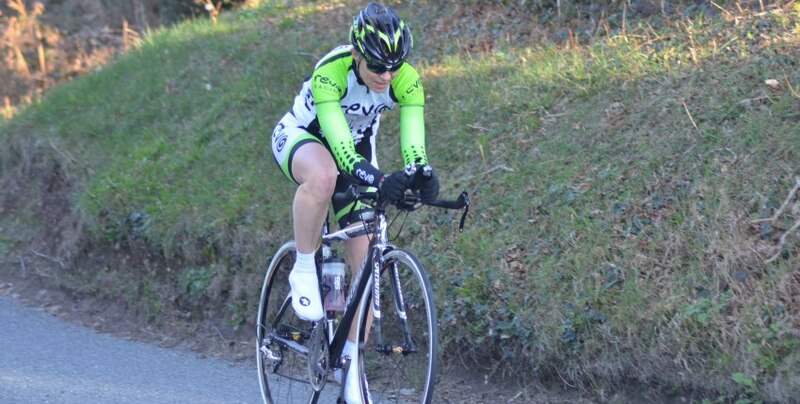 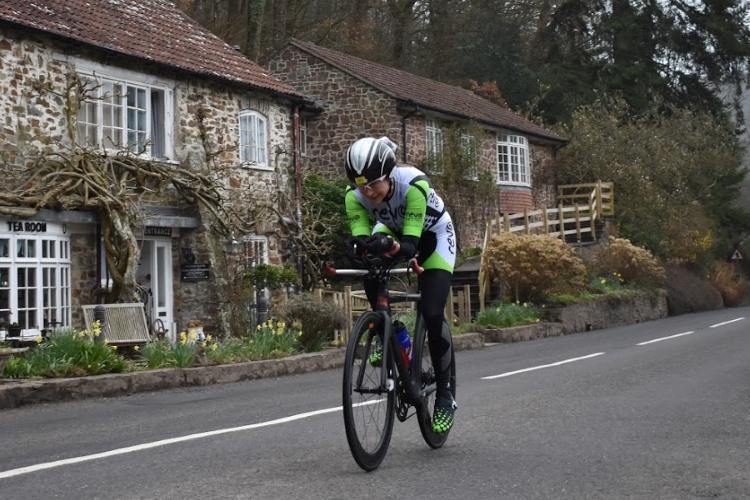 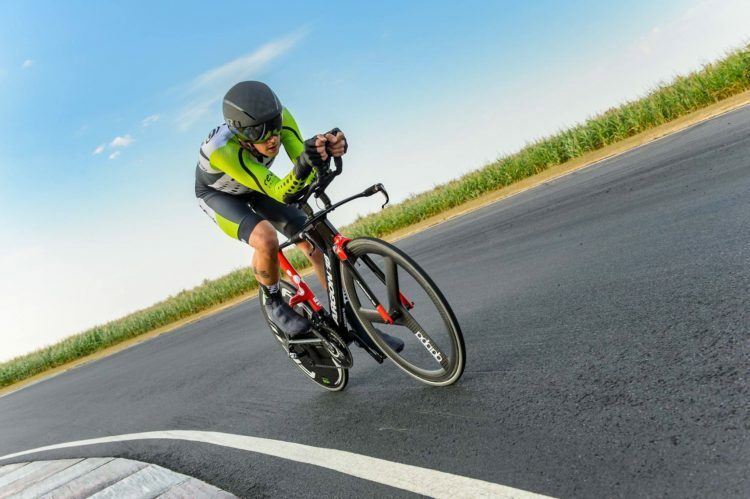 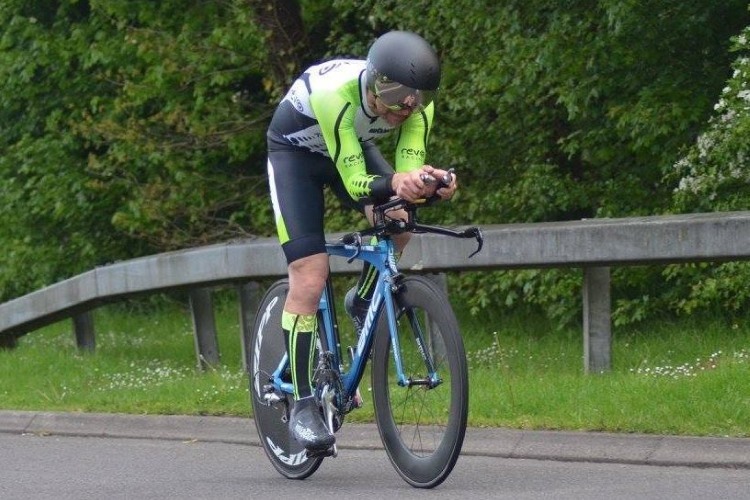 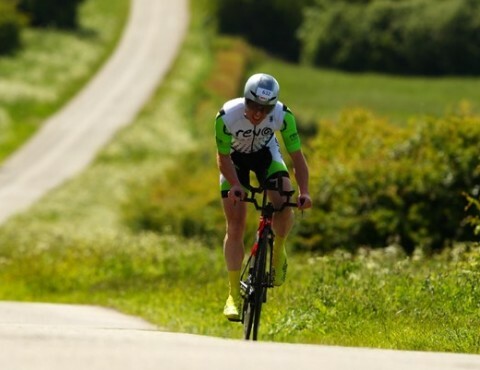 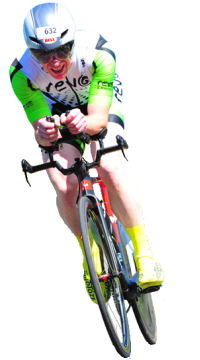 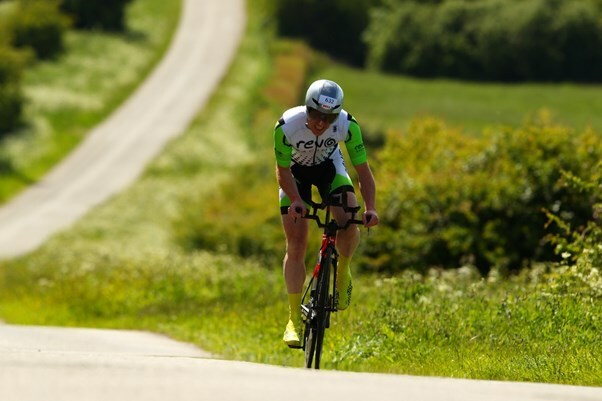 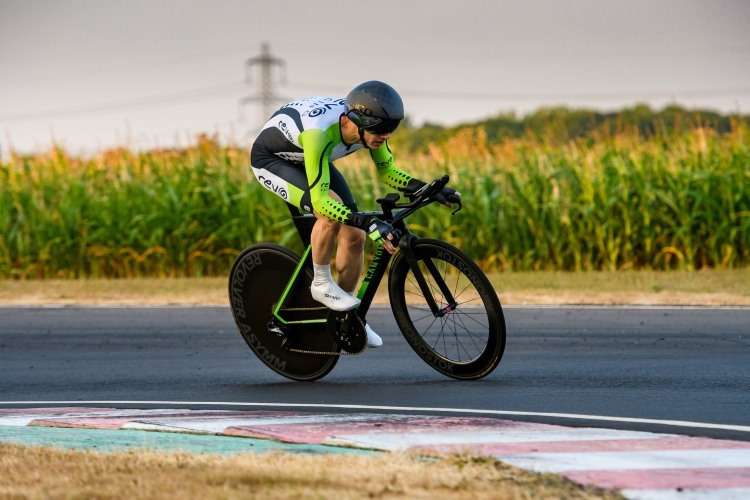 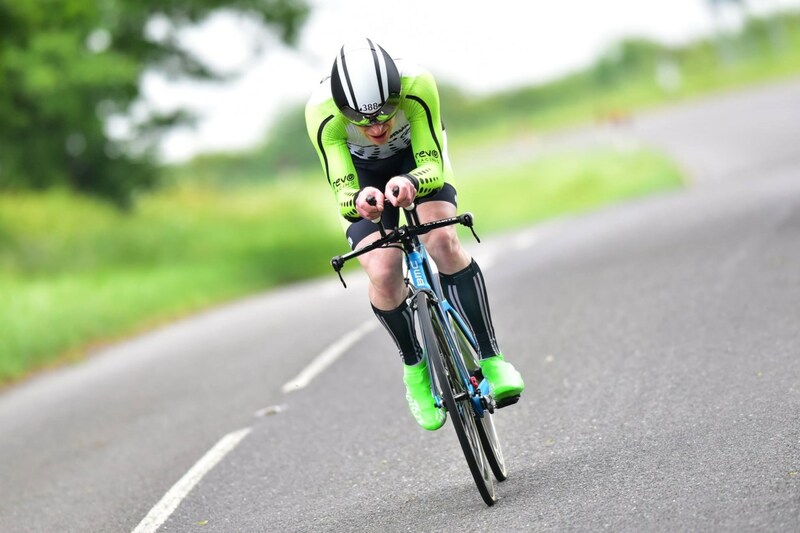 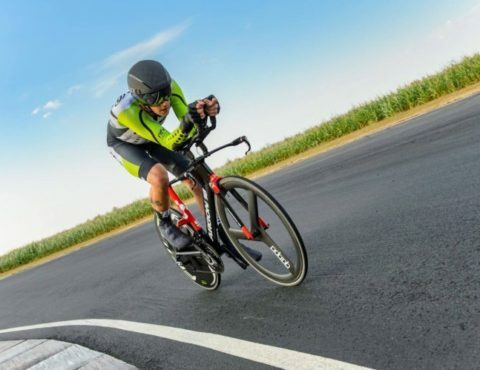 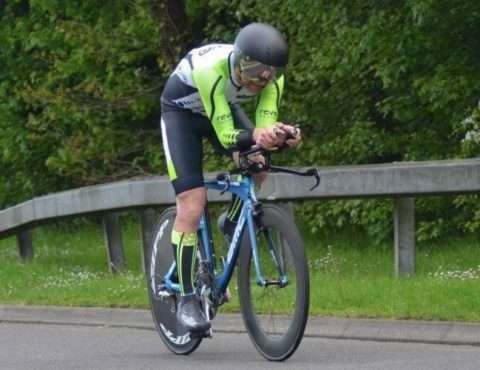 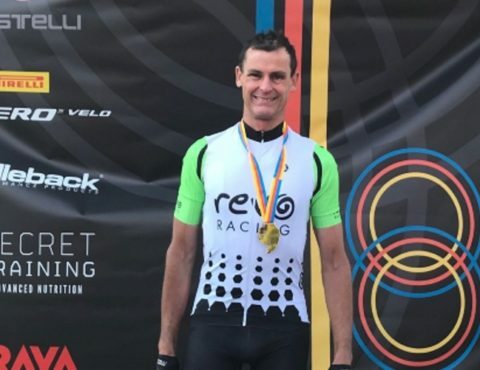 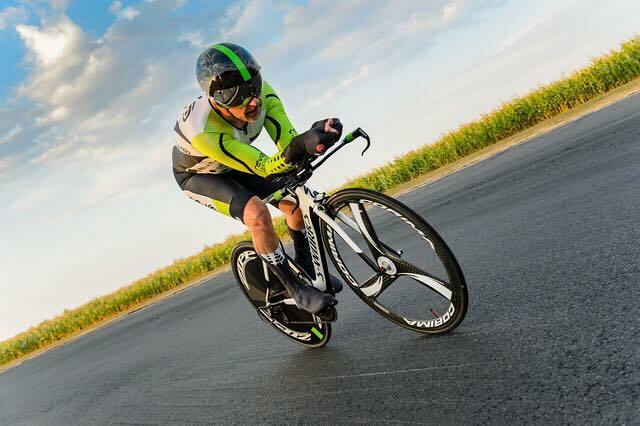 Revo Racing runs several Time Trials and Road Races in the South West each year and are registered with both Cycling Time Trials (CTT) and British Cycling (BC). 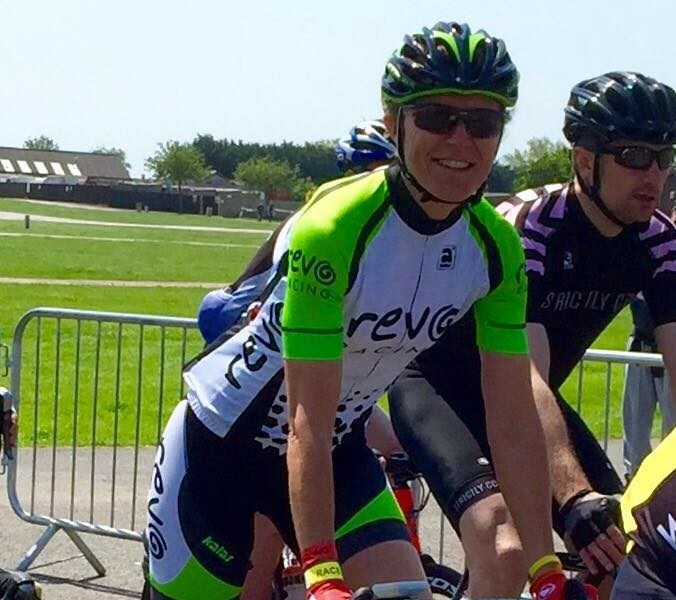 If you like the idea of joining Revo Racing, then we’d love you to join us! 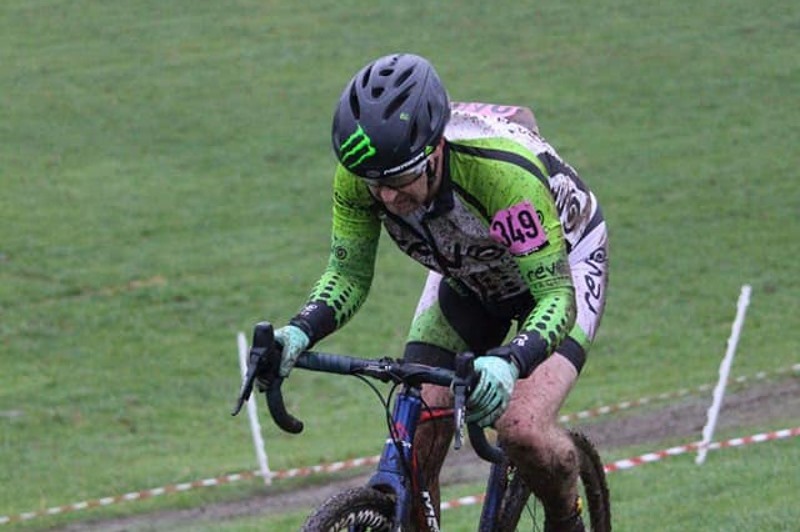 Membership costs £20 per year and runs from January to December, however you can join the team at any time of the year. 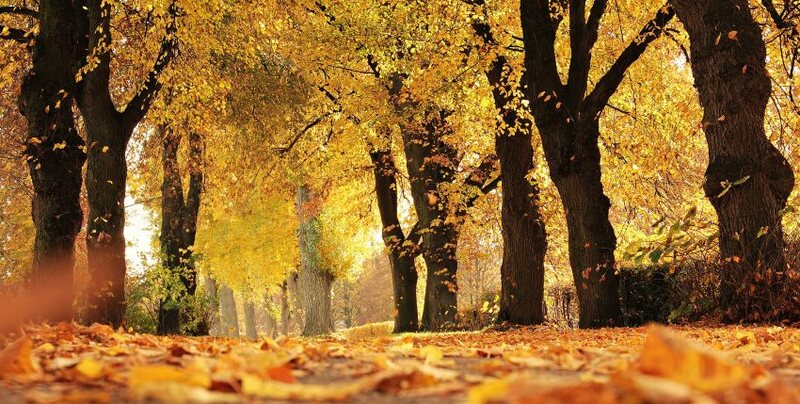 This fee covers either individual membership, or all members of the same family (children under the age of 18). 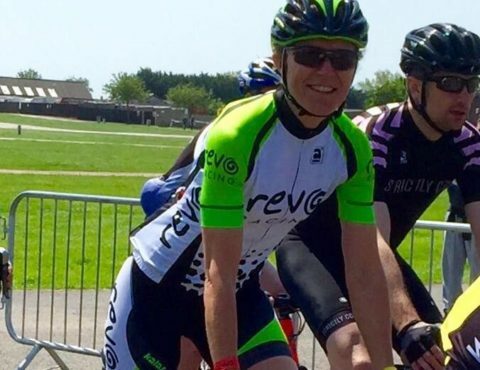 Membership allows you to enter CTT or British Cycling events as part of a registered club, the ability to wear Revo Racing Team cycling kit and to be part of a team of like-minded people! 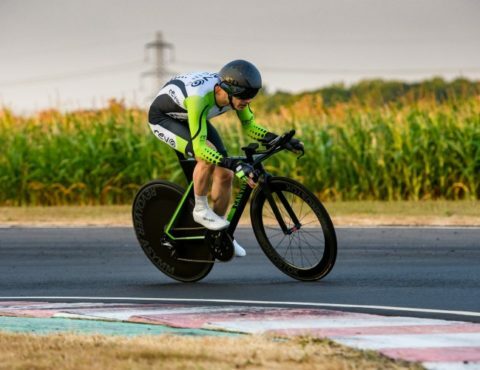 Other benefits will also be offered throughout the year, which may include organised transport and subsidies for key race meetings on the calendar. 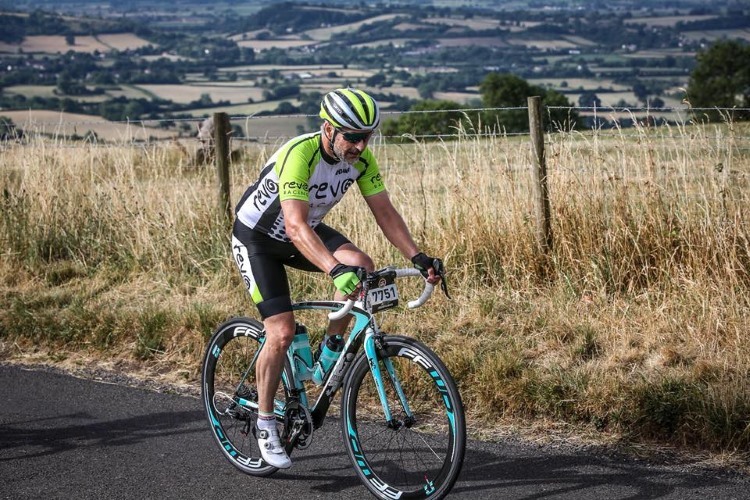 If you are new to the sport of cycling and would like to obtain advice on how to enter events, obtain training tips or equipment advice, our team members can help! 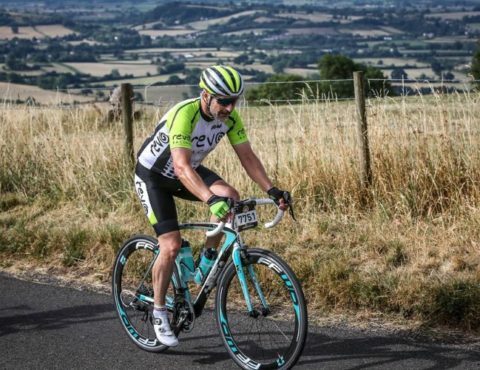 Membership can be purchased directly via our British Cycling Club Page, or for further information, send us a message using the Contact details below.